Gas fireplace with a cozy feel. Steps to Fanny Hill and pool area. You can order groceries to be delivered prior to your arrival. 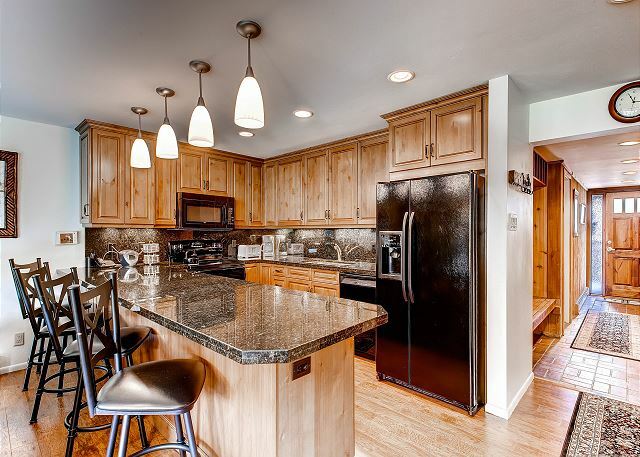 Beautifully designed kitchen with every thing you need for breakfast, lunch or dinner. Sleeper Den converts into another bedroom with a private full bathroom. 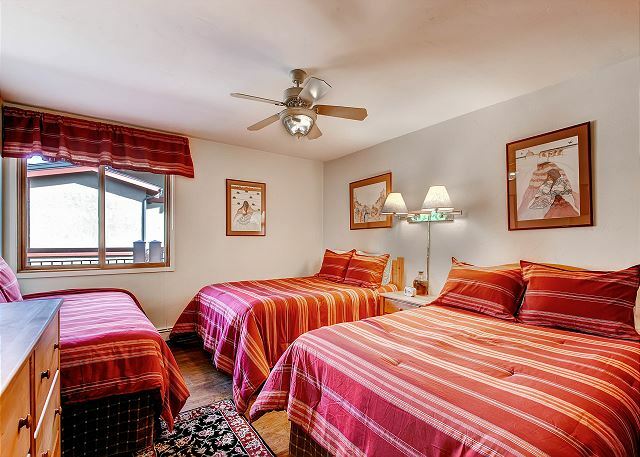 Two Double beds, one twin bed with full bathroom. Great place to ski, stayed at The Shadowbrook many times and have always received great service. Manager Sherrie Burt had been very accommodating and personable. 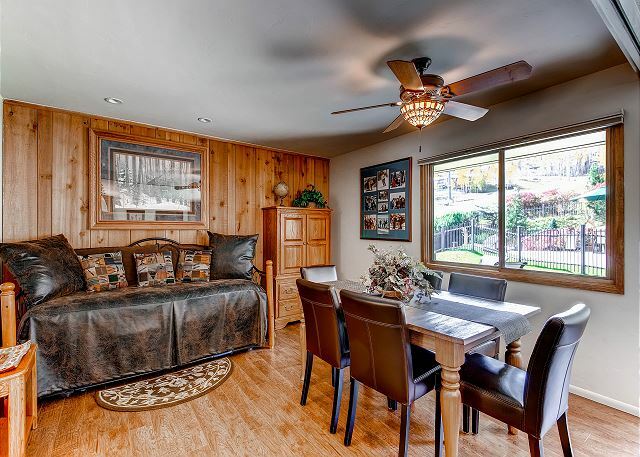 The location is perfect, and couldn’t get any closer to the slopes than this condo. Thanks for a great review Herb. We love having you and your family at Shadowbrook. We look forward to seeing you again next year! Absolutely perfect! We enjoyed our stay a lot and we are definitely coming back. The real ski-in ski-out! This a great unit. Well equipped and well cared for. The on site management team is efficient and helpful. The unit was very clean and restocked each day. 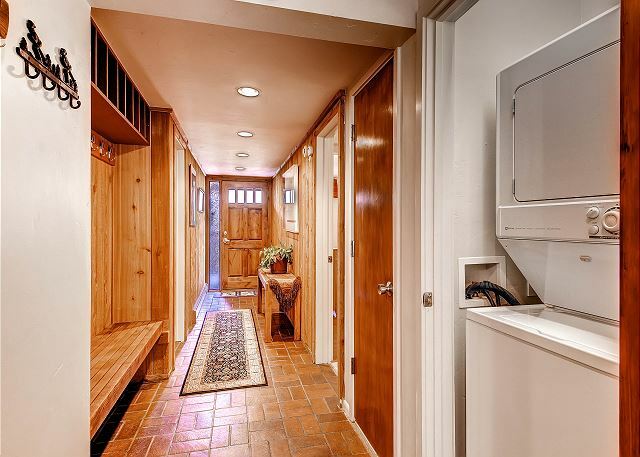 The access to the hill, hot tub and pool doesn’t get any better than this! I would definitely rent this unit again!! Outstanding! Great Staff, best service. Location could not be better. Best personal service!! Like a Four Seasons!! The condo is excelent, the location unique and the managers are great. We have some needs and they were all the time for us. 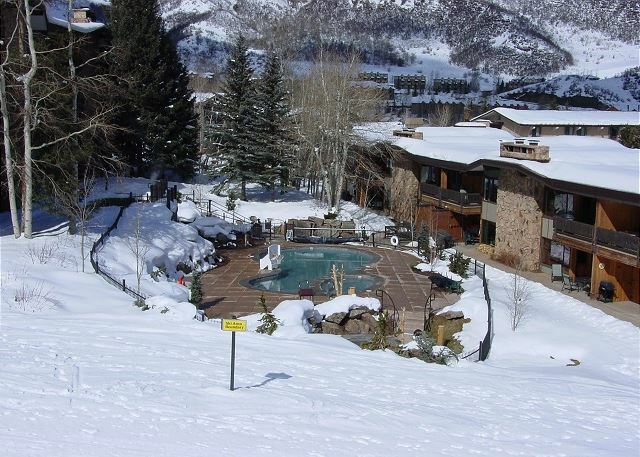 We visit Snowmass every couple of years and always stay at Shadowbrook. My family is very comfortable there and we always enjoy our stay. The staff is the best and make sure we have what we need. We look forward to our next trip. This was our 3rd stay at Shadowbrook. We keep coming back because of the location and quality of the condo. See you next year! Had a wonderful week in Snowmass for Christmas 2015 at Shadowbrook. Sue and Sherri did everything to accommodate us including finding a Christmas tree for our unit! 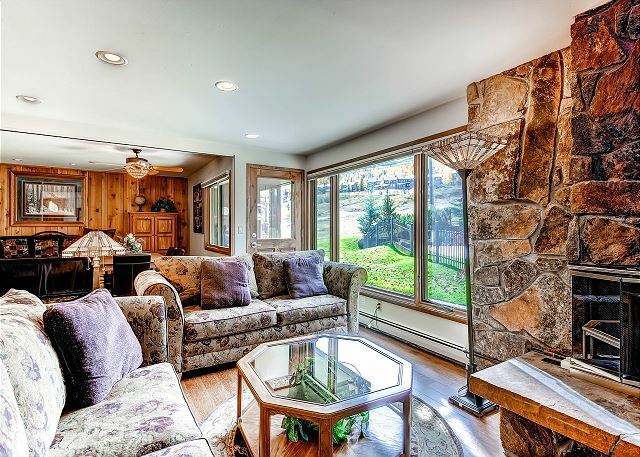 Great location, great snow and a great family vacation spot in Snowmass. Love the Shadowbrook. Condos vary. First time in 402. Convenient ski-in ski-out condo, especially with children. 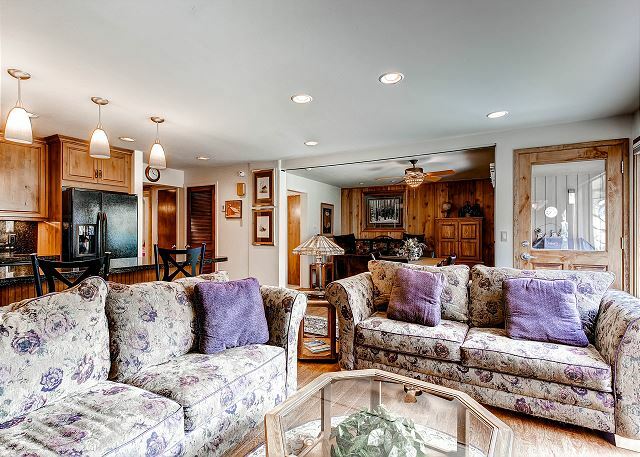 Furniture/fittings are somewhat dated but a perfect condo for a ski vacation. Will be back next year. WE HAVE STAYED AT THIS PROPERTY FOR A WEEK IN FEBURARY FOR THE PAST 8 YEARS. WE WILL RETURN NEXT YEAR. IT IS THE BEST. Really love the location of this just below the village and just above the gondolas. Kids had a ton of fun outside & the pool is fabulous! The condo was very nice but too hot. I requested a fan but did not receive one. We opened the windows at night but still did not cool off because the master bedroom fan couldn't go past the lowest setting without major wobbles. The kitchen was awesome and the porch had a great view. I would have given top ratings if my request for a fan was fulfilled. We like the location of the unit we stay in. It is always very clean. The office staff could not be more friendly or helpful. We have rented many years there because of that. Snowmass is a great place. Everything, as usual, was fine. All were helpful, accommodating and efficient. We have been traveling to Snowmass to ski for the past six years. The Shadowbrook has the best location of all the places where our family has stayed. 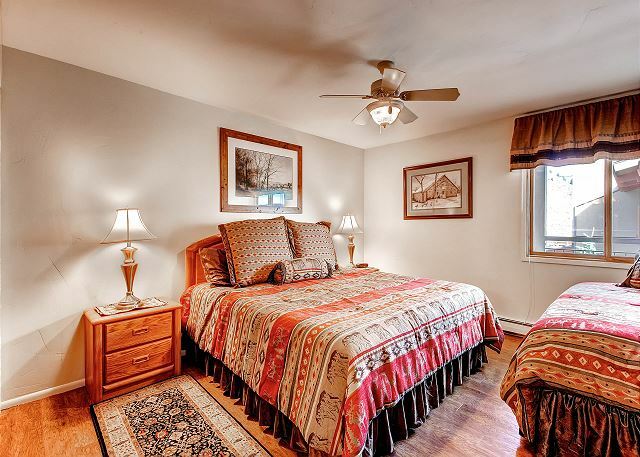 The property is in excellent condition, and unit 402 in particular is in great shape. We had 5 in our group, but could easily have accommodated another family (up to 4 additional people) in our condo comfortably. We had a fabulous ski vacation. 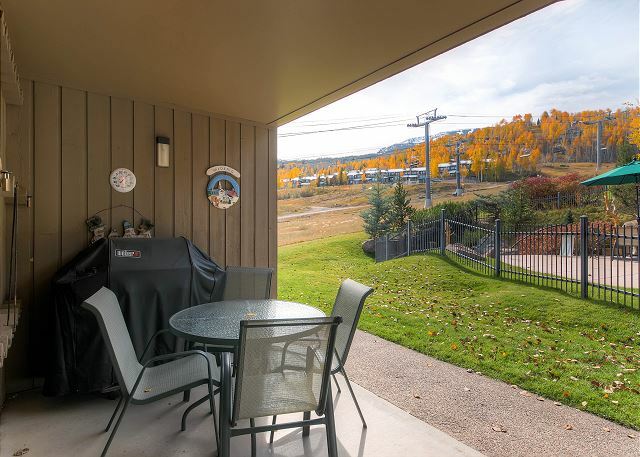 Shadowbrook is one of the best condos on the mountain. The staff is great and make us feel right at home. We will return again next year. Our condo rental provided our family with a great accomodation to enjoy enjoy our ski vacation. This is the fifth year that we have stayed at Shadowbrook and we feel like family. The staff know us and make us feel very welcome. The condo is the best and really is ski in ski out. We will return next year. 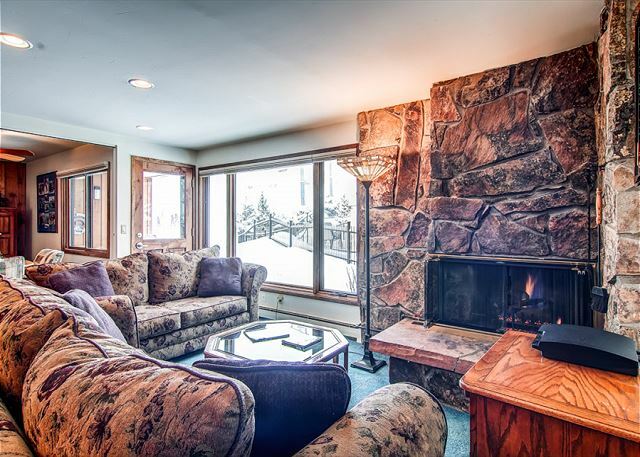 Shadowbrook is the perfect place to stay in Snowmass. The condos are very nice and the staff is excellent. The location is the best. We have been staying there for five years and will be sure to return. When we arrived, there was a light bulb out and they replaced it asap. The cable did not work in the master bedroom and was fixed on the second day. The safe in the master bedroom never worked, but we didn't report it. Shadowbrook Condo's are number one. They are truly ski in ski out. The management is great and housekeeping does a nice job. This was our fourth year to stay at Shadowbrook and we will be sure to return. Excellent stay. We loved the location. Covered parking a plus. Comfortable for family of 5. 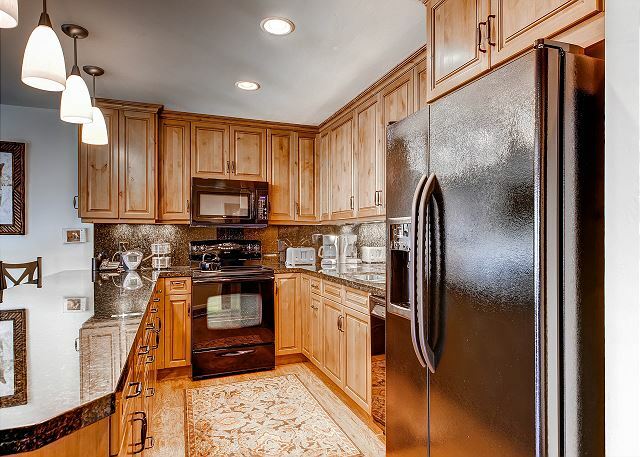 Nice kitchen. Housekeeping staff did great job. Would have liked wireless internet. Also needs better quality TVs; bedroom sets could not get basic network stations. Not a priority for us, but could be for others. Lack of complimentary airport transportation also might be a factor for some. We love Shadowbrook but wish the owners would further upgrade their condo. Excellent condo, Great staff, Housekeeping outstanding. Great time! Thanks for all you did to make our stay so wonderful.